The product has stable performance. 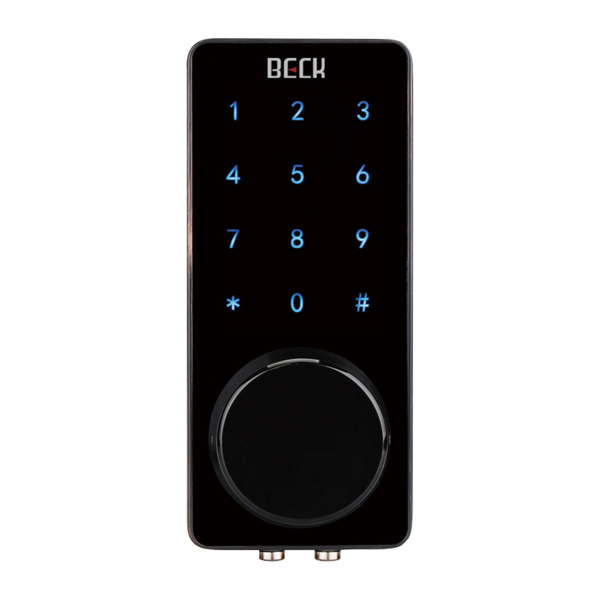 19 YEARS OF HISTORY AND PRECIPITATION 19 years of history and precipitation For 19 years, Beck has been focusing on continuously improving access control and card technology. It is one of the top ten most valuable brands of China's security and one of the powerful entrance guard manufacturers in the whole country. After 19 years of precipitation, Beck people have accumulated valuable experience in core technology, product quality and management. In order to provide customers with good products and intimate services. Core Technology of Industry Leading in the industry's core technology The company has a team of nearly 30 engineers and technicians. At present, the company has obtained 5 invention patents, 10 appearance patents, 50 utility model patents and 3 software copyrights. 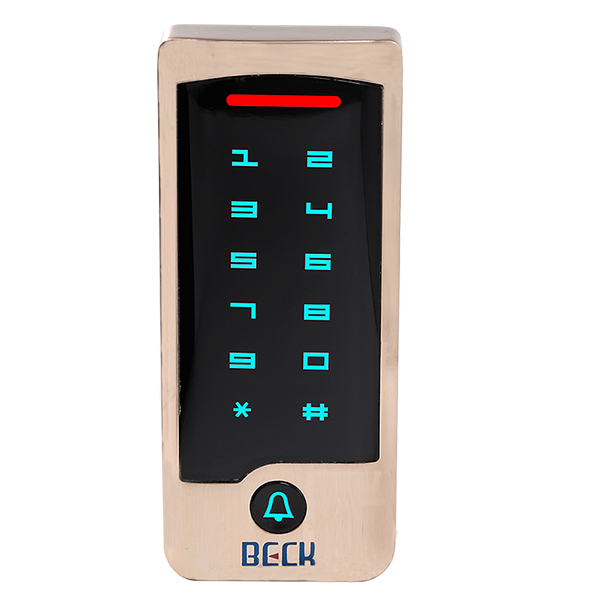 The facial identification fingerprint lock and anti-theft fingerprint lock developed by the company adopt the new international fingerprint biometric technology, and are one of the powerful and advanced access control products at home and abroad. Top Ten Access Card Brands in Access Control Industry Access control industry benchmarking enterprises Over the past 18 years, the company has won the honors of national high-tech enterprises, key new products of the Ministry of Science and Technology, national torch project, top ten influential brands of China's security industry, and has become a dazzling enterprise in the security industry of access control. 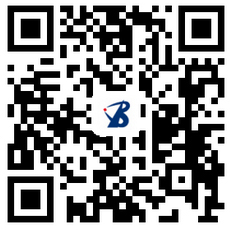 Good Technology Exquisite craft Beck has advanced testing equipment such as anti-static aging laboratory, high and low temperature test box, EMC, EMI anti-worry tester, vibration and tension pressure tester, etc. 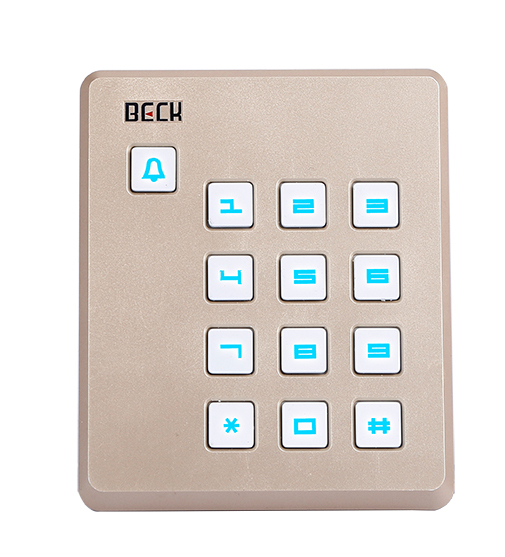 The product is developed on the platform of ARM 32-bit processor. It has the advantages of small volume of dual instructions, fast processing speed, stronger performance, higher code density, bit band operation, nestable interrupt, low cost and low power. The advantages of consumption make the product have higher performance and competitive price performance. Strict quality control Strict quality control The company has passed the ISO9001:2015 international quality management system certification, the Ministry of Public Security inspection, CE certification, ROHS certification. All products have to undergo rigorous inspection and 48 hours of aging test before they leave the factory. They are safe and reliable products in the industry. The company's top managers hold quality analysis meetings every month to carefully analyze the quality problems reflected by quality control department and after-sales service department, and implement rectification. Modern Management Level Modern management level Beck has a modern corporate governance mechanism, we have established a sound performance management system; the introduction of ERP, CRM and other information management systems. Implement 6S management. In 2013, Beck Business School was set up to establish a "moulding" talent training system, which has the ability to train salesmen, engineers, after-sales service personnel and skilled workers in large quantities. 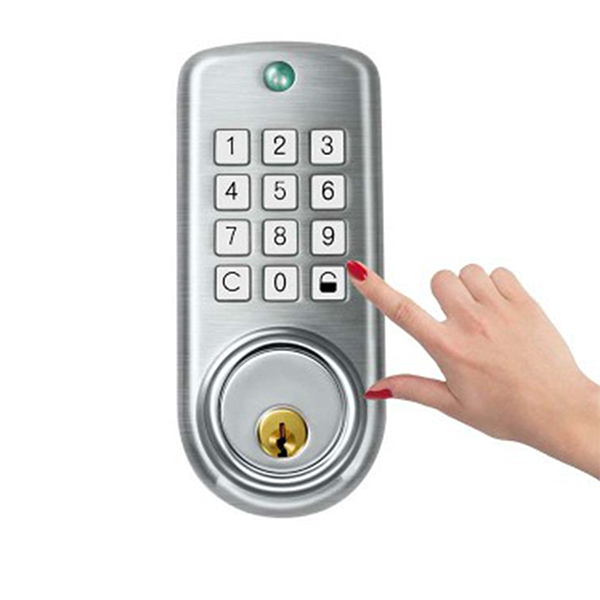 In order to promote the access control industry to scale and intensive development. Future Development of Internet of Things and Cloud Services The future development of Internet of things and cloud services With the help of digital power supply, online tracking technology and the Internet, Beck is working to develop Internet of Things-based cloud services, allowing each product to be controlled 24 hours a day by the owner and the service owner. Global Service Team Service teams across the globe Beck has a strong pre-sales and after-sales service team. 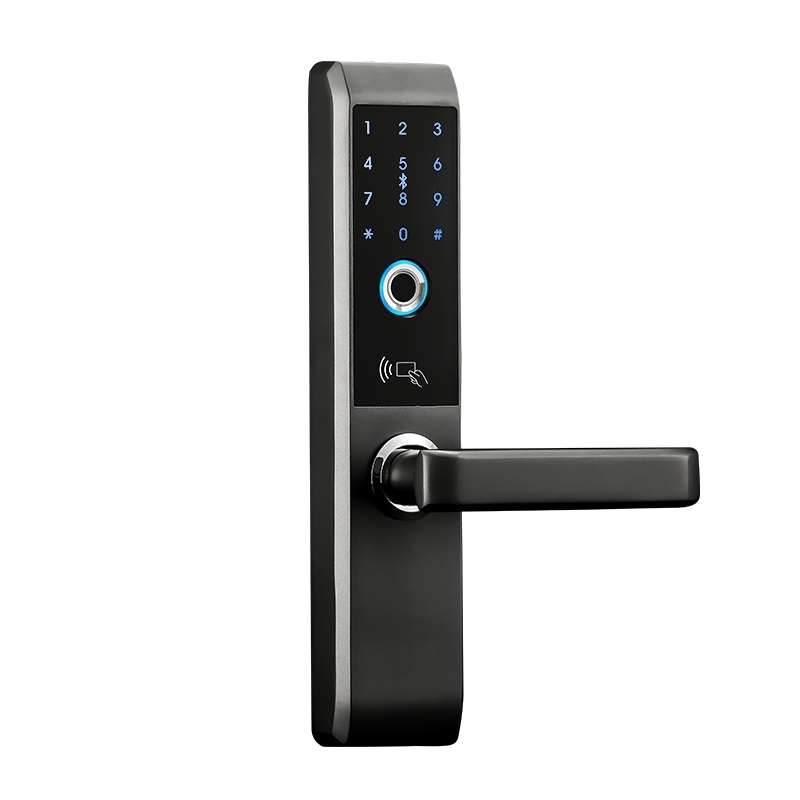 They are all professionally trained technicians with rich knowledge of access control products and on-site experience. Our information system can provide you with 24-hour consulting services; nearly 6,000 service outlets throughout the country can quickly provide users with professional pre-sale service and perfect after-sales service.